Look now before its snapped up from the market! 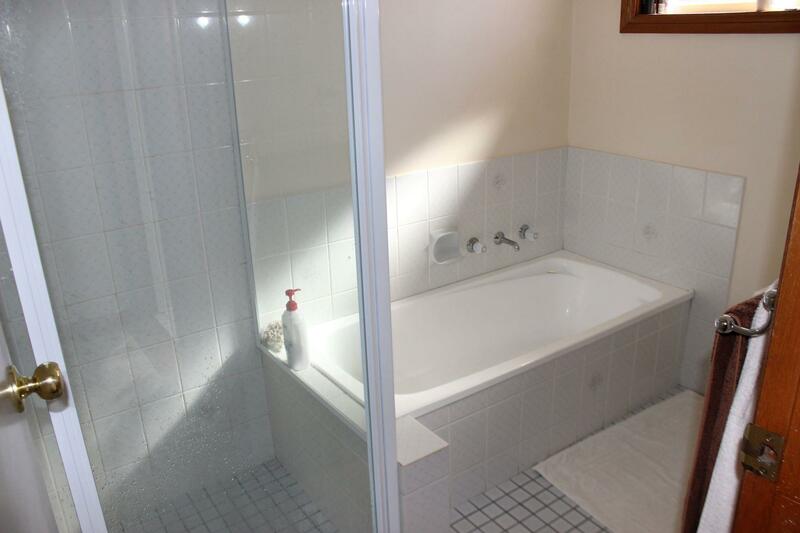 This 2 bed 1 bath unit is neatly presented and ready for the taking. 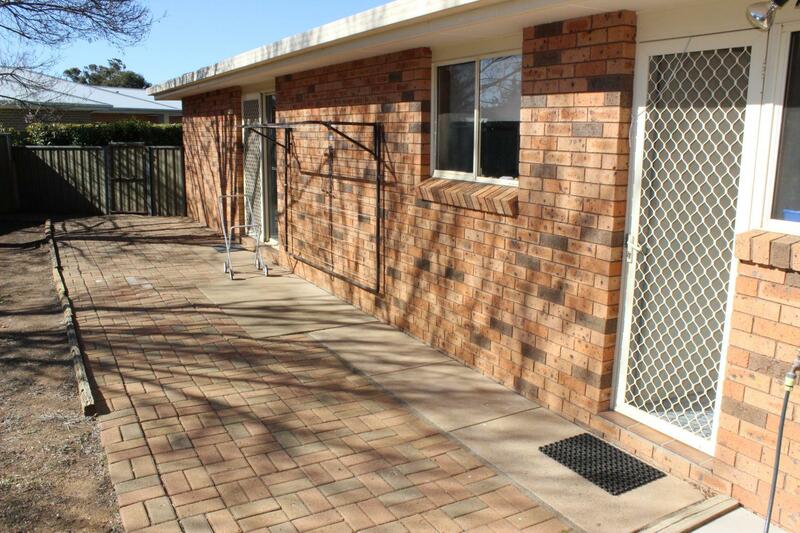 Tucked away in a popular street, the property will provide complete comfort for anyone who chooses to live here. 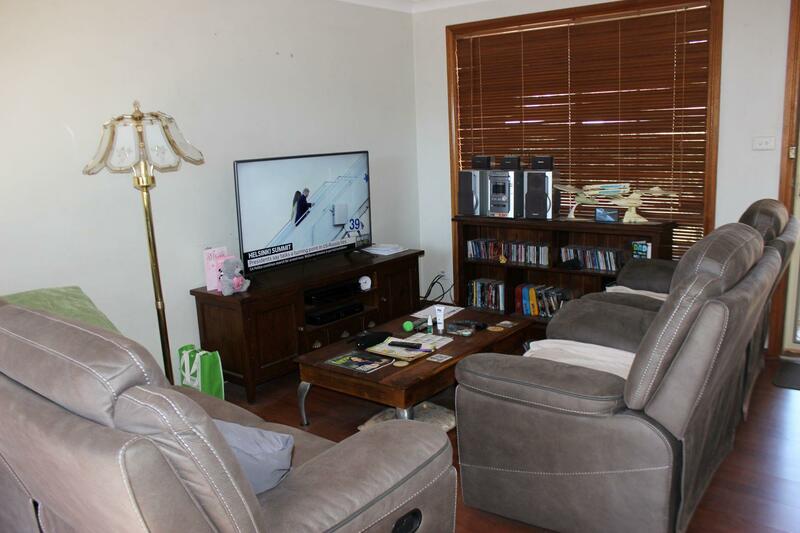 Close to schools, day-cares, Delroy Park shopping centre, medical centre and much more! 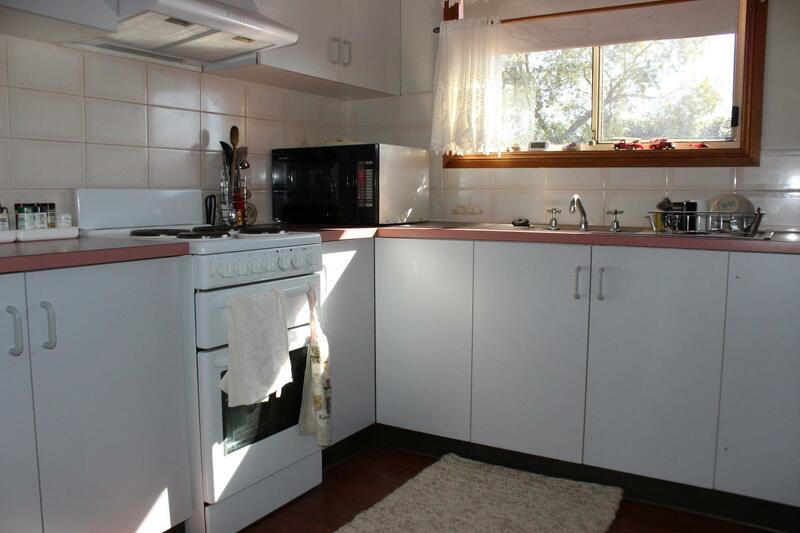 You will see very quickly that this great little home is in a convenient location. 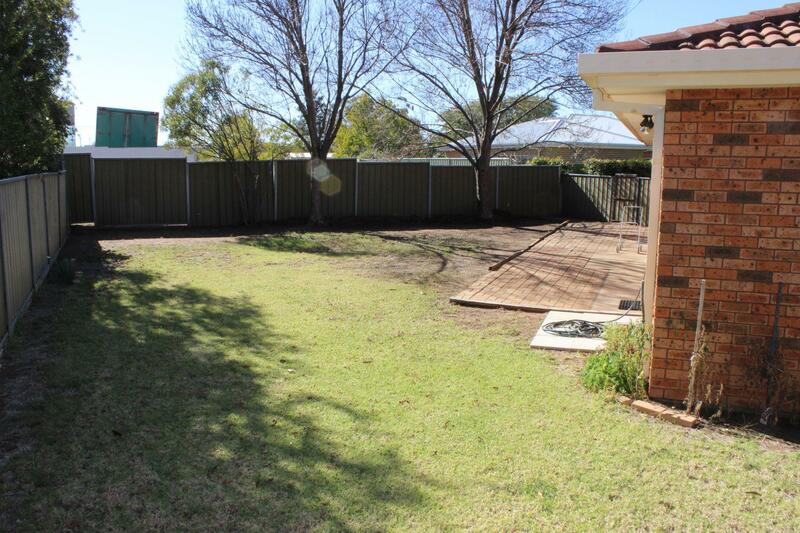 A great sized rear yard, established gardens at the front that require next to no maintenance and a single lock up garage ticks all the final boxes to help you need to make this easy decision. Call now to inspect with listing agent Matt Barnhill! Close to Schools and Day-care. Great sized rear yard. Close to shopping centre. Neatly presented. Convenient Location. Ducted Evap cooling. Separate toilet. Great Investment opportunity. 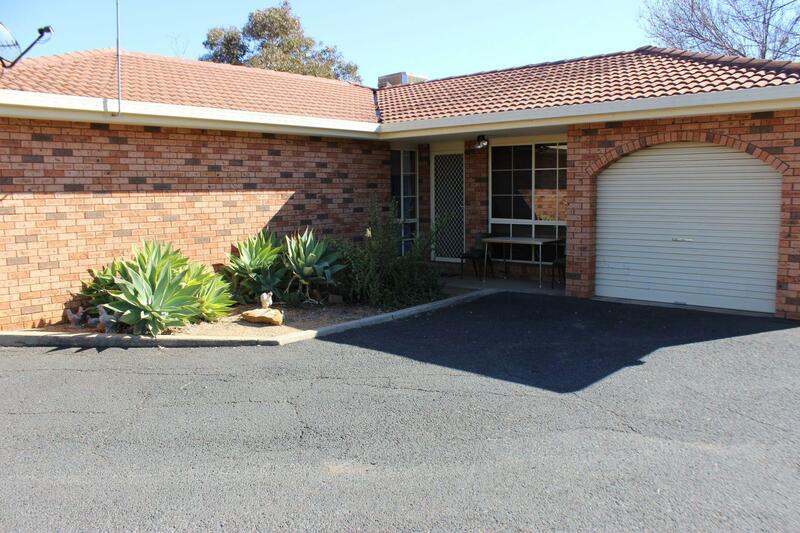 Dear Matt, I am interested in 6/67 Baird Dr, Dubbo, NSW 2830, Listing Number 2810071 which I found on http://matthansenrealestate.com.au.